Austin City Limits Music Festival is not only one of Austin, Texas’ premiere live music destinations, but also the world; this writer has friends from Osaka, Japan who made the trip to Austin without a moment’s hesitation for this year’s festival. With the second weekend of shows set to kick off this Friday, at Zilker Park, music fans will have a unique opportunity on Sunday, October 9th to catch a live performance from one of country music’s living outlaw legends, Willie Nelson. 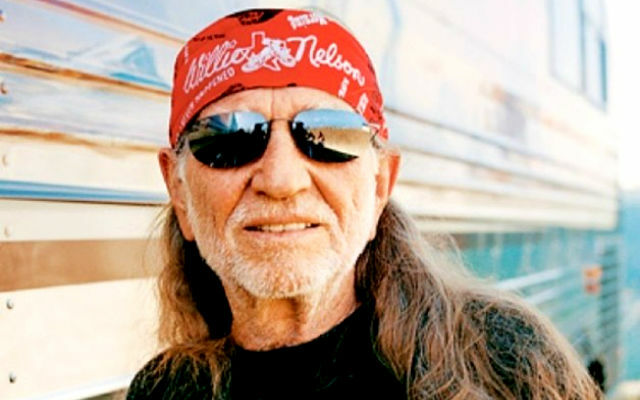 A native of Abbott, Texas, Willie might as well be a son of Austin, born and raised, for how deeply engrained in Austin music lore he has become. 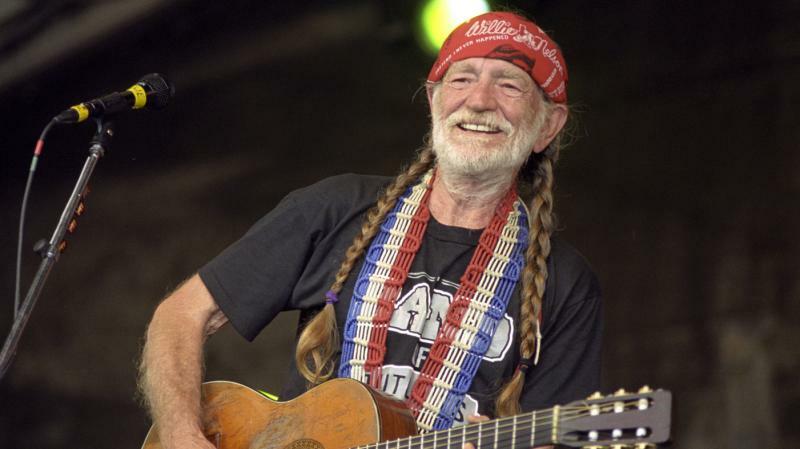 After all, it was Austin’s burgeoning music scene and it's vibrant hippie flavor that lured Willie out of early retirement when in 1972, Nelson had grown frustrated with the lukewarm reception of his earliest albums. Reinvigorated by a groundswell of creative freedom, Willie became renowned for his eclectic, folk-driven and jazz-minded brand of country music. In the company of outlaws such as Kris Kristofferson, Townes Van Zandt, Waylon Jennings and The Man in Black himself, Johnny Cash, Willie Nelson may be the man who casts the longest shadow. Willie was a pioneer, plain and simple. The so-called “Nashville sound” that dominated country music throughout the 1950s favored heavy strings and smooth tempos—a more pop-leaning sound in a time when country music faced stiff competition in rock and roll for airwaves supremacy. Willie Nelson was an emerging artist beholden to the sensibilities of producers and sound engineers who in the Nashville sound had a blueprint for commercial success. But when Willie moved on from music and returned home to Texas to start his “Act Two,” he couldn’t avoid the innate freedom that the rebellious Texas music scene promised its artists. 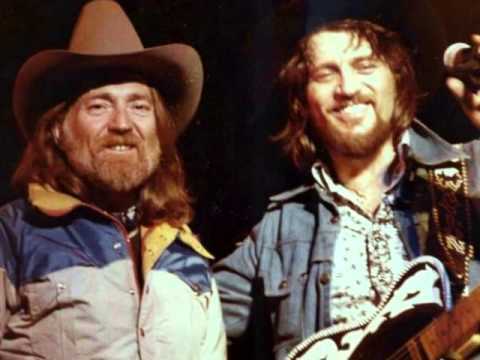 Willie Nelson and Waylon Jennings, veterans of the Nashville scene, used the grit and momentum of Texas and Southern rock to force record companies to allow artists to produce their own records. 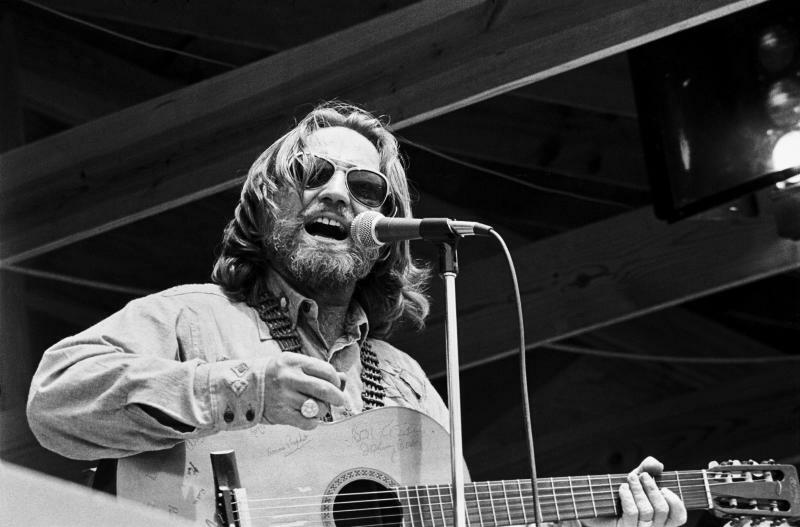 This brash, independent spirit gave us Jennings’ Lonesome On’ry and Mean (1973), and Nelson’s Red Headed Stranger (1975)—essential verses in the ballad of outlaw country. As Willie Nelson has become synonymous with the wild nights and sonic delights of the outlaw country revolution, so too has he become inextricably linked to Austin City Limits. In 1974, Willie produced and starred in the pilot episode of a live music television program called--you guessed it--Austin City Limits. It was thanks to a stripped-down visual aesthetic in favor of meticulous audio engineering—not to mention the presence of Willie Nelson—that the pilot episode paved the way for what would become Austin City Limits (1976), a public television music program that continues to this day and features some of the most spectacular live performances from the hardest working acts in music. When ACL spawned a music festival in 2002, it was only natural that it would become both the stomping ground for a new breed of outlaws and the proving ground on which these up-and-comers declare themselves in front of an audience of thousands. And while Willie Nelson’s outlaw soul and pioneer drive are alive and well at the Austin City Limits Music Festival every year, the 2016 edition can boast the real deal when Willie Nelson takes the main stage on Sunday, October 9th. In a year that offers Radiohead, Mumford and Sons, Major Lazer, Chris Stapleton, Kendrick Lamar and The Chainsmokers, Willie Nelson is the headliner to beat. No disrespect to any of the aforementioned acts, but as the godfather of everything ACL and Austin City Limits Music Festival stand for and armed with decades of live performance experience without the aid of bells and whistles, Willie’s walking into the 2016 festival with a distinct advantage. Because Willie’s coming home. The bigger Austin becomes and the more it inevitably changes, the harder people will cling to its traditions and icons. Willie Nelson’s artistic contributions to both Texas music and the culture of Austin itself cannot be understated, and will forever serve as a beacon in increasingly chaotic times. This Sunday, October 9th, Willie Nelson plays the 2016 Austin City Limits Music Festival. And on Sunday, October 9th, Willie’s coming home.